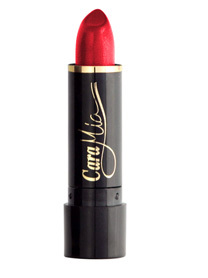 Cara Mia also offers an impressive range of 15 Glossy texture lipsticks with shades for every mood and taste. Vitamin E enriched the application provides full coverage with flawless shine. Cara Mia’s Matte lipsticks are Vitamin E enriched and have a plush smooth matte texture which provides full coverage and long wear. There are over 25 radiant shades available for the many tropical skin tones.